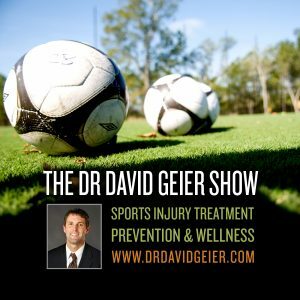 Episode 164: Do the brand and age of the football helmet affect concussions in football? This is a quick reference list for the locations of show topics in Episode 164 of The Dr. David Geier Show. Do the brand and age of the football helmet affect concussions in football? Is it true that arthroscopic surgery for a meniscus tear is no better than sham surgery? What is GIRD of the shoulder, and what are the treatment options? Which is a better test to determine healing of a stress fracture in the foot – MRI or CT? What is the first week after surgery like for a patient after distal biceps repair? Does the type of screw or other fixation of ACL graft matter to the outcome of surgery? 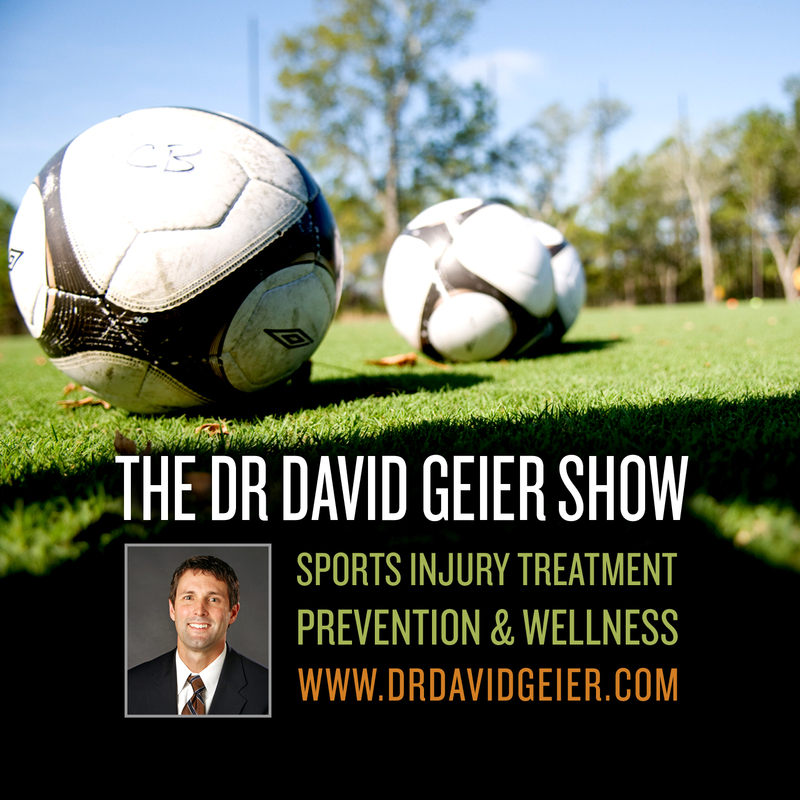 Episode 165: Is playing on artificial turf more dangerous than playing on grass?